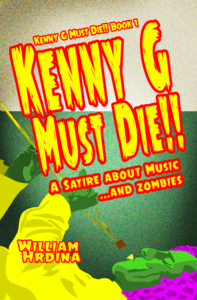 In this outrageous sequel to Kenny G Must Die! 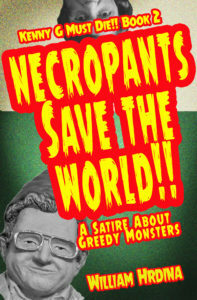 !, the author who brought you the Zombie John Coltrane introduces a whole new menagerie of unlikely weirdness, including: Gnome Chomsky, Darth Cheney, the levitation of the Pentagon, and the freaky fashion choice known as Necropants. What do you do if a co-worker won’t stop listening to Kenny G all day? If you’re Aliester Crewley, you raise John Coltrane as a zombie to kill him. But what if Kenny G won’t stay dead? A satire of epic proportions. 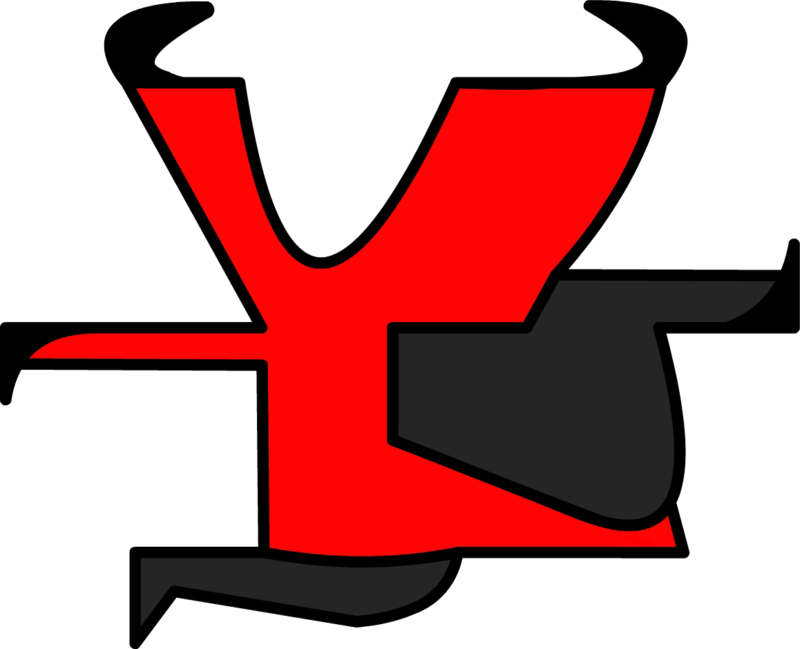 A new paradigm of religion based on the acceptance and celebration of CHANGE, evolution and the truth that we are, every one of us, gods. Part biography, part hagiography and entirely unique. 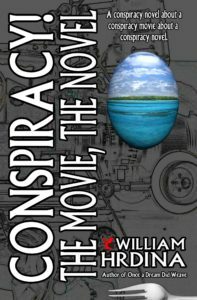 Raymond Shaw has a chance to write for Wallace Beery, the world’s most celebrated director…on his private tropical island…all expenses paid. Naturally, there’s a catch. If we told you more, we’d have to kill you. Samuel Burgess loves owning a second-hand bookstore. 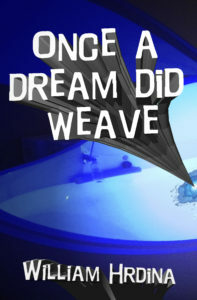 But when books from other universes start appearing on his shelves, his dream warps into a psychedelic adventure where EVERY POSSIBLE UNIVERSE hangs in the balance. We've been taught to believe God loves us. But what if we have it wrong? What if God hates us? 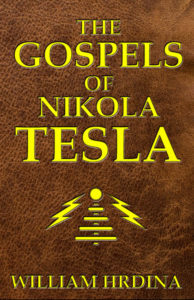 A unique adventure combining fantasy, history and religion. 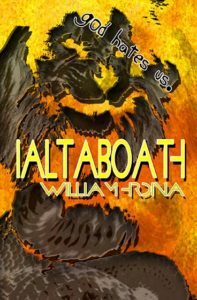 If you like Indiana Jones or The DaVinci Code, you'll love Ialtaboath. 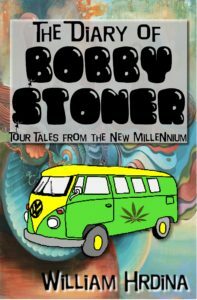 Pockets, miracles, hallucinogens, teepees, sharks, and exploding trees all play a role as Bobby Steiner chronicles his search for love and a nice bag of weed while following Phish’s 2000 Summer Tour. A lot of weird stuff can happen to a guy on the road. 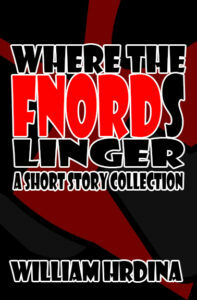 Ranging from the bizarre to the hilarious, this collection of short stories by William Hrdina features 27 short stories written from 2001-2007. Corporations might have more rights than the rest of us these days, but we can still make fun of them (at least until they buy satire too). 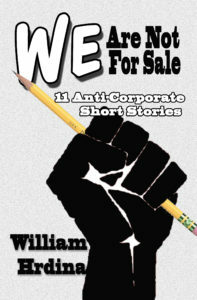 We Are Not for Sale is a collection of eleven unusual short stories.